It looks great: heads of lettuce in rows in various shades of green and red. 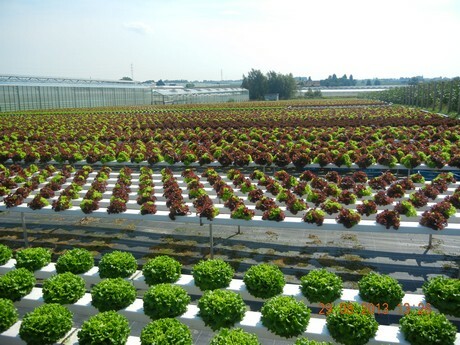 As soon as the sun starts shining and temperatures start rising, Belgium growing company Dejonghe Salads expands their production of lettuce outside, where it is grown in gutters. After some weeks, the lettuce is harvested, and the lettuce leaves the company that same day, mostly cut and packed. 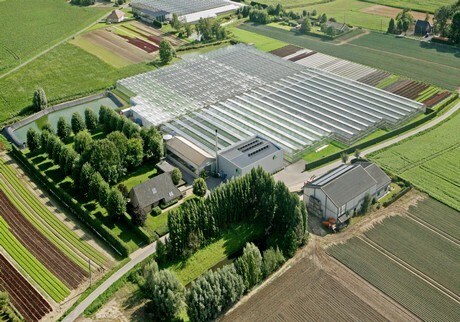 More than 30 years ago, Lieven Dejonghe and his wife Bea started producing lettuce. Their sons Kristof and Olivier are to thank for the fact that the company now also cuts and packs their products. Kristof started experimenting with the production of lettuce on water in 2008, and the idea to process the lettuce in-house came soon after. In 2012, Kristof left the company, and Olivier set up the cutting plant. Business went well, a new warehouse was built in 2017, specifically for the cutting plant. Dejonghe Salads supplies to wholesalers and distributors, who pick up the product on the way to REO Veiling in Roeselare. 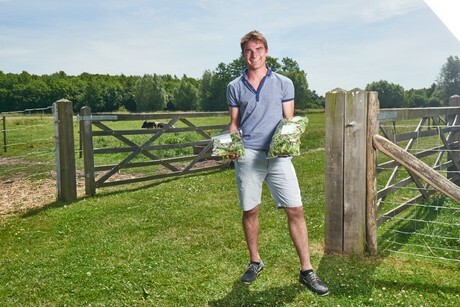 Besides, Olivier also drives around near Roeselare every week as well, to supply restaurants. 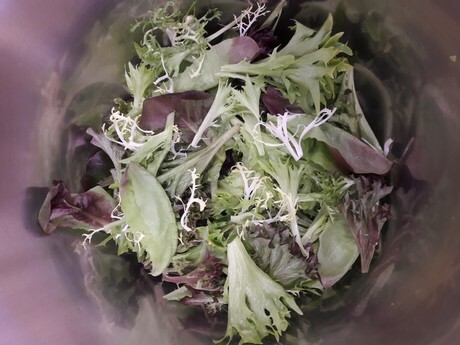 For major buyers, such as fellow cutting plants, the lettuce is supplied in bulk, although most of the lettuce is packed in flow-packs of 150 grammes for retail and 500 grammes for the catering industry. The labels on the bags often feature the logo of the supermarket selling the mix, at their request.